Absences are unavoidable. It’s an unfortunate fact that continues to place a burden on businesses across the UK. Both authorised and unauthorised absences can cause disruptions across a business, however, unauthorised absences have the most significant effect due to their unpredictable nature. The costs associated with absences can include compensation for the absent employee, additional expenses incurred to fill gaps with overtime or temporary workers and a decline in productivity as a result of other employees being tasked with picking up the extra workload. Whilst it is impossible to eradicate absenteeism altogether, it can be monitored and controlled through the implementation of clear policies and procedures which should be communicated to all members of staff. Whether its lateness or sickness absence, employers should begin by keeping an absence record. You should ensure that the format is ‘user friendly’ in order to make identifying absence patterns and the reasons for absence easier. 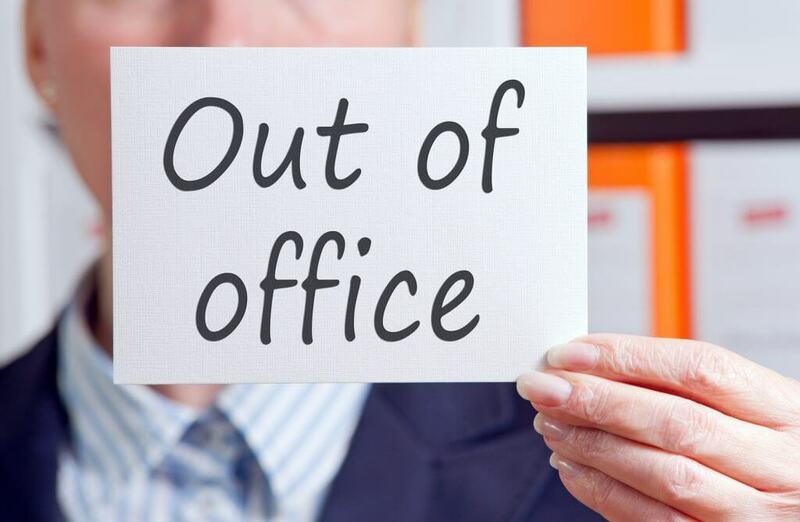 The benefit of keeping an absence record is that it can help you detect when an employee’s level of absence reaches unacceptable levels, therefore requiring management to step in to further assess the situation. In line with the above, a clear absence policy should be implemented and included in employees’ contractual terms of employment, so that managers understand how to deal with absences and employees know where they stand. This should include terms relating to pay whilst absent and any formal action to be taken (including when termination may be considered) though this will differ depending on whether the absence is a capability issue or due to the conduct of the employee. How should you raise an attendance issue? The first point of call is to set up a personal interview with the employee (giving them notice) to discuss their health and recent absences. This meeting is not a disciplinary hearing, although you may want to offer them the opportunity to bring a colleague with them should they wish to. Make the employee aware that their frequency of absence has triggered the company’s absence procedures and that you wish to examine the absences and their causes. This will help determine whether they are work-related, and any potential actions that can be carried out to prevent further related absences. What happens when the explanation is unacceptable? In this instance, you should explain to the employee that you will be instigating a disciplinary hearing at a time and date to be set. Conduct the disciplinary process as per your contractual terms and the requirements of the ACAS Code of Practice. If you’re dissatisfied with any explanation given then you should issue the appropriate level of warning. On the other hand, if their reasons are legitimate, consider discussing possible adjustments that could be made to help the employee in their role. These can include changes to the job, work location and method of working to aid the employees’ attendance at work.